No after pictures on this one, but rest assure we took care of this customer. 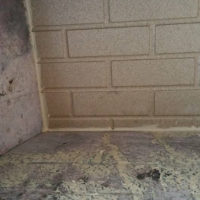 The pictures illustrate rotting wood and rusty covers that can cause costly damage if not resolved. 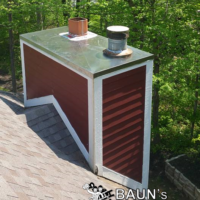 In many cases, a homeowner will glance at the chimney and think that it’s fine but often times there are issues that may need to be fixed. 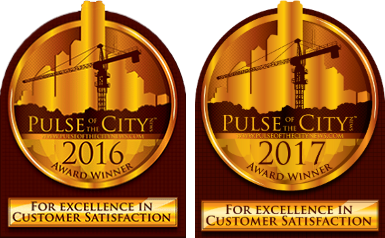 Getting a chimney inspection will give you that peace of mind. 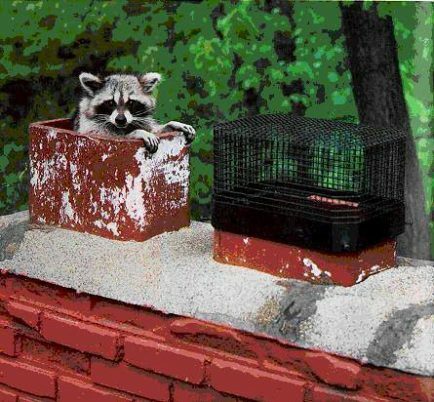 Maintaining of your chimney is very important. 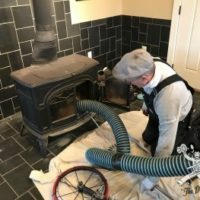 Gas fireplace or not, if you have a chimney you to take care of it. 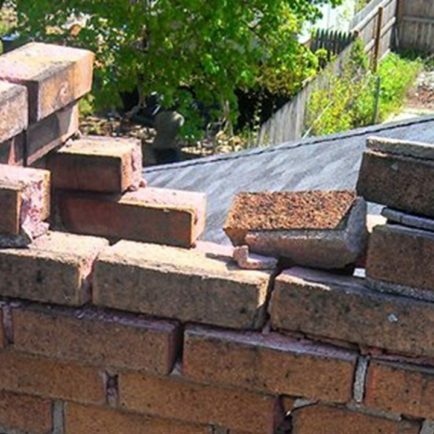 Cracks and Rusty chase covers can lead to a lot of money in repairs, not only the outside of the chimney but inside the chimney as well, and in many cases, roof damage. If you see your neighbor with a rusty chase cover tell them. 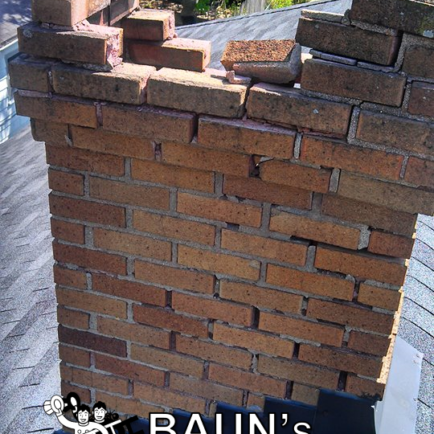 They may not have noticed it their chimney needs repaired and could help save them from a lot of trouble and damage. Wouldn’t you be glad if your neighbor did that to you? 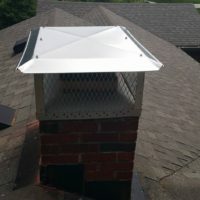 For you’re in the Indianapolis area and need a chimney inspection, simply give us a call at (317) 627-3606 for fill out our ESTIMATE REQUEST form! 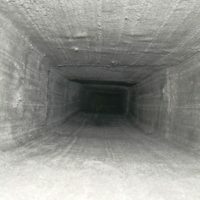 Looking for a chimney inspection? 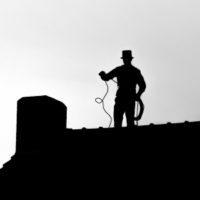 Give us a call at (317) 627-3606 or fill out our Estimate Form to learn more about how we can help with your chimney inspection and cleaning!